At ProStrip Sandblasting, our domestic and residential blasting solution involves using abrasive blasting techniques and media to clean, polish and strengthen exterior surfaces. 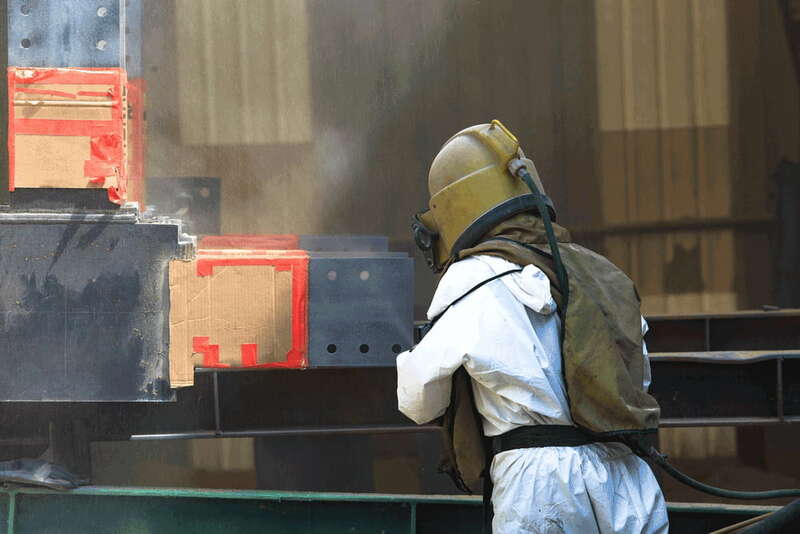 Providing residential blasting services in Melbourne, ProStrip Sandblasting ensures to establish full environmental control and recycling systems to capture the materials used. Our domestic and residential blasting equipment is perfect for removing unwanted chemicals and debris and stripping exterior surfaces to create a fine finish. As qualified specialists in residential and domestic blasting, ProStrip Melbourne sandblasters ensures that your material receives a perfect profile in preparation of further treatment. If you are a residence owner, contractor or company that needs to prepare, refurbish or restore weak concrete, metal or any domestic surface, then abrasive sandblasting is what you are looking for. As a surface-finishing technique, abrasive blasting provides a beautiful, fine-blasted finish and remarkable adhesion to any domestic and residential surfaces. Though, this depends on the type of blasting technology used to complete the job. Ensuring high-quality services, we avoid surface damages to residences by utilising the abrasive sandblasting technology suitable for the specific blasting requirements. This allows our professional team of Melbourne sandblaster to utilise various techniques and work with a range of pressure levels for delicate, medium and heavy residential and domestic jobs. Using abrasive techniques for domestic and residential blasting for surface restoration does not only save time compared to traditional surface preparation procedures but is also one of the most effective methods in preventing ruining your surfaces, as well as removing unwanted contaminants that are hazardous to health and safety in your domestic and residential environment.